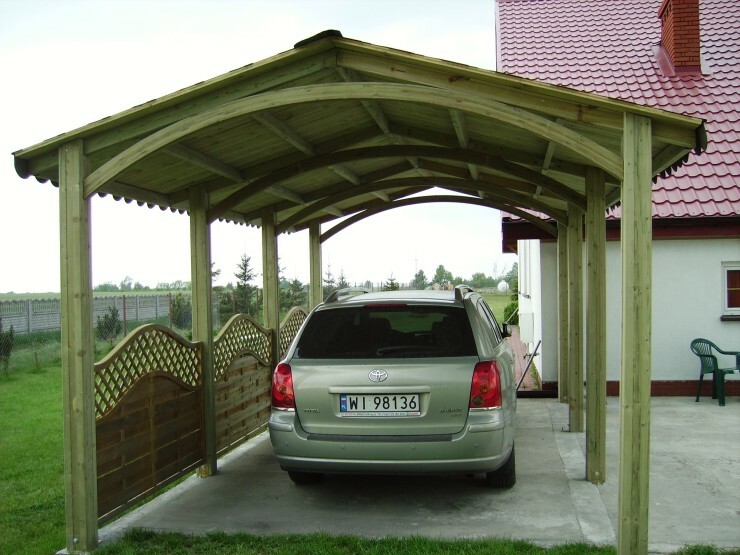 The Alaska Carport is a beautiful and practical timber carport that offers protection against the elements for up to two cars. 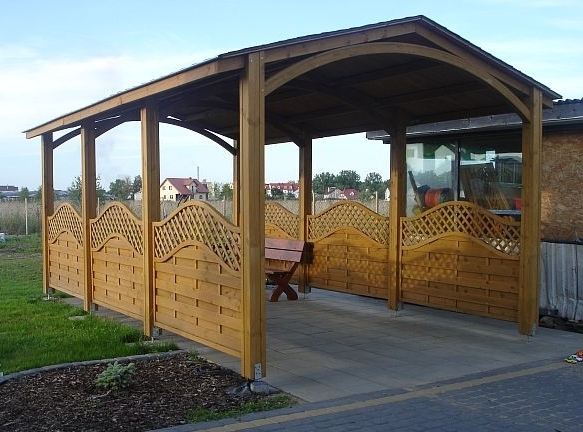 It has been manufactured from FSC approved pressure treated Northern European Redwood and includes a 10 year guarantee. 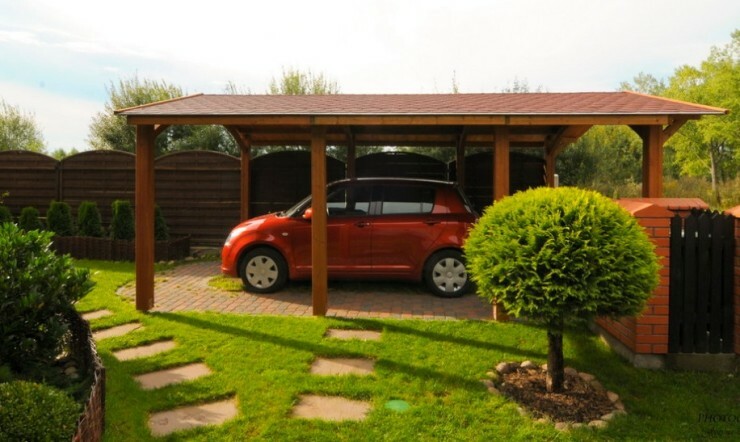 The roof is supplied with Asphalt felt tile shingles that are building grade quality.